I think information sharing is overestimated in the Web era. 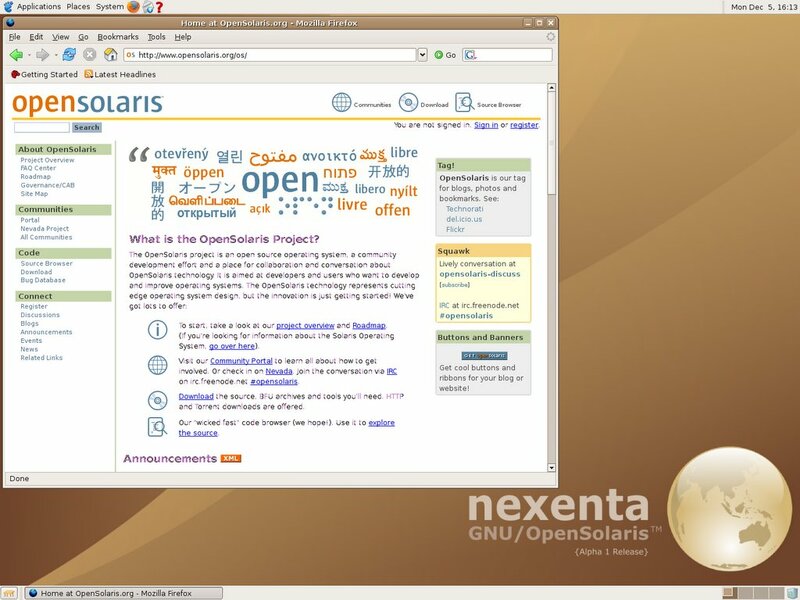 More people would be using NexentaOS (or other OpenSolaris daughters) if they only knew how cool it was. 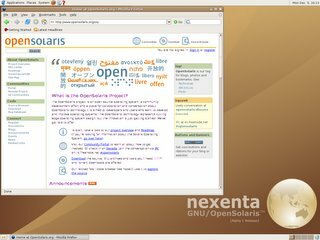 ZFS beats them all. Zones... yummie. I'm going to have a look right now!